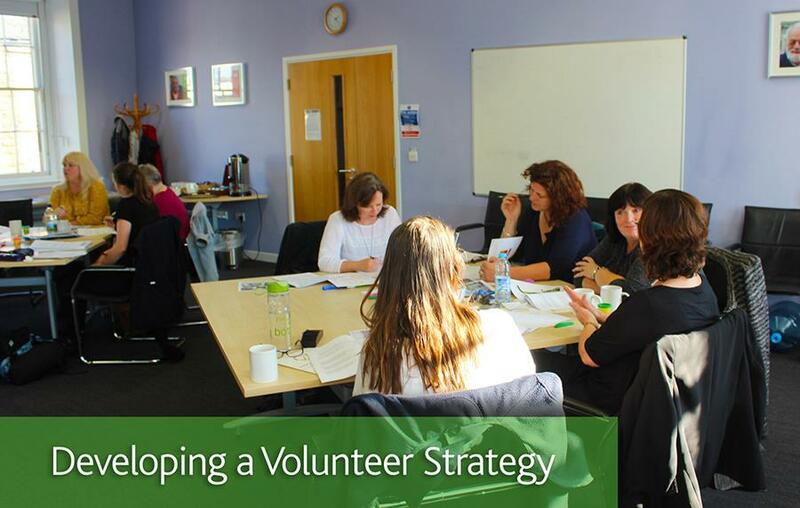 Volunteer Scotland are holding a course to help your organisation develop a volunteer strategy. The course addresses the purpose and benefits of developing a strategy specifically for volunteering. Attendees will look at examples of organisations which have volunteering strategies to learn what works well and consider the best approach to take. Building on your experience as a leader, you will explore how you can influence others and develop a successful volunteer strategy for your organisation. 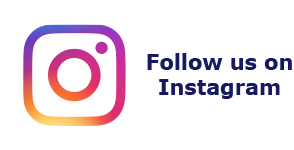 Cost varies depending on the income of your organisation and further details can be found here.